Here is a nice, ONE OWNER Jetta. Features the GLI Trim, 2.0L Turbo 4-cyl engine, DSG Automatic Transmission, 18-Inch Alloy Wheels, with Premium Cloth Interior. The 2009 Jetta was awarded a Top Safety Pick by IIHS standards and is a blast to drive. With the 200 Horsepower and 207 LB Feet of torque mated to the DSG transmission you get the performance of a manual with the ease and versatility of an automatic transmission for an entertaining driving experience. 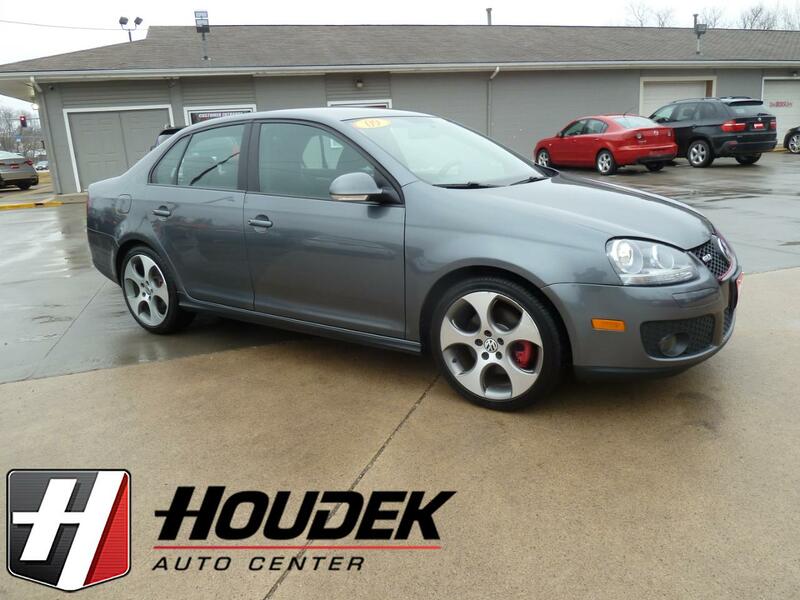 With this Jetta you get all of the performance you want along with great fuel economy. Come by and test drive this one before it is gone.